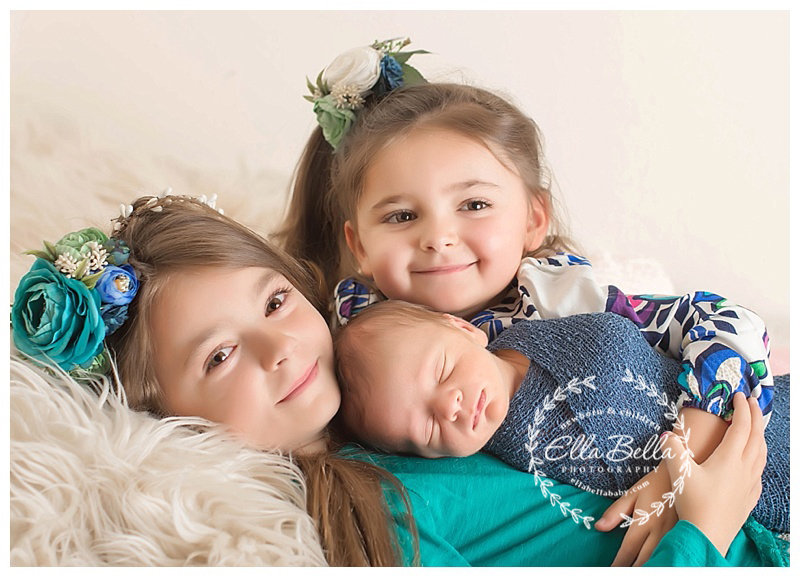 This gorgeous trio did fabulous yesterday at their baby brother’s newborn session! I had so much fun with them! Sooo much sweetness! 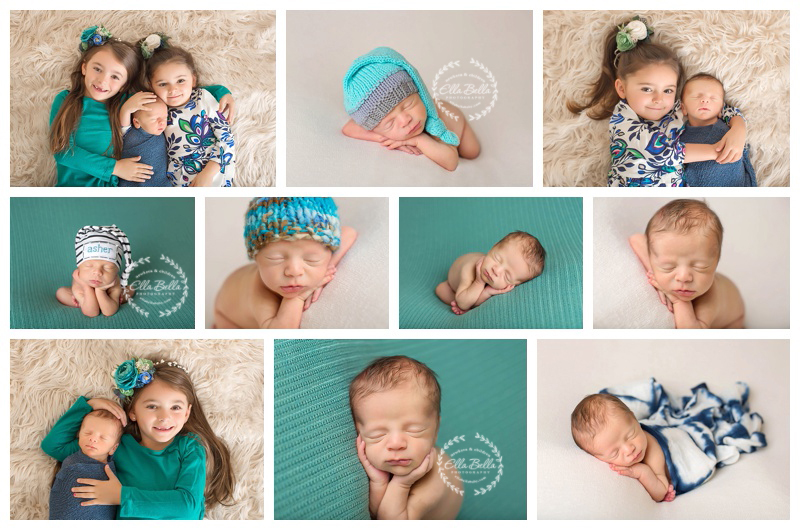 I hope you enjoy the sneak peeks! !